Warner Bros. Television announced on Saturday that Extra host A.J. Calloway, who’s been accused of sexual assault and other acts of misconduct by multiple women, has been suspended pending further investigation of the allegations. 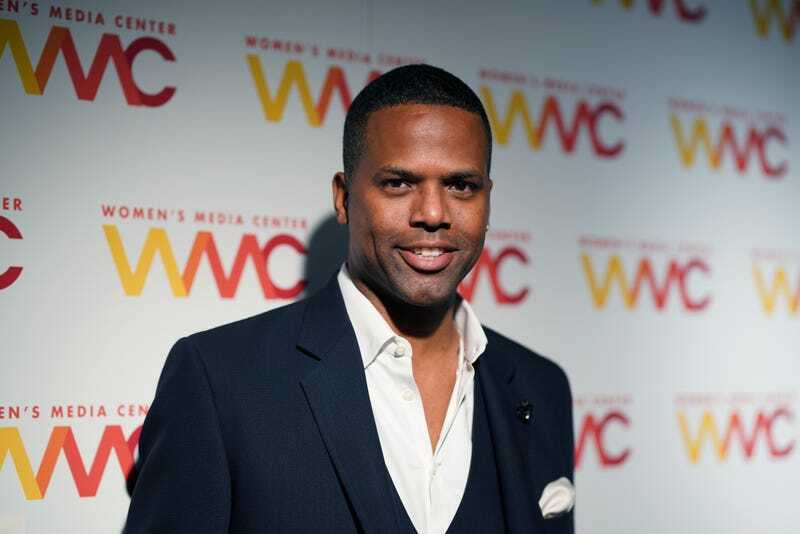 According to Deadline, Calloway, who has co-hosted Extra since 2008, will still receive compensation during his suspension while the investigation continues. In 2017, Calloway was a co-host for The Root’s annual Root 100 gala. Updated, February 11, 2018, 9:52 a.m.: This story was updated to reflect that Calloway was a host for The Root 100 gala in 2017.